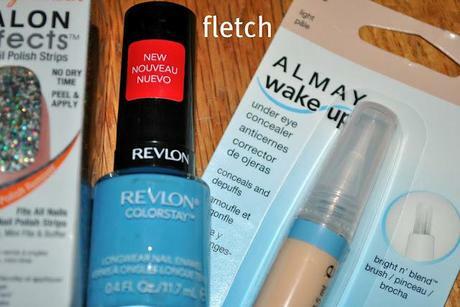 Almay Wake Up Under Eye Concealer- so far works great and makes me look so much more awake in the morning! 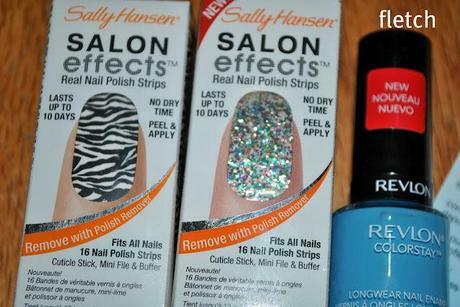 Revlon Nail Polish- It is supposed to last like a gel manicure, so far it has been lasting! I got this because I love the color, and my nails always get chipped at work, so I wanted to see if this would last. 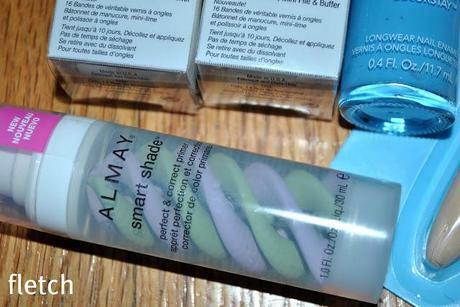 Almay Smart Shade Primer- Love this! It evens out the redness and brightens my face, and even though while using it my face does not look flawless, it gets a couple steps closer to it while using this primer. 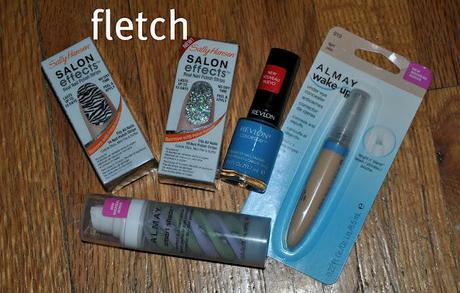 Let me know if you would like a review of anything!